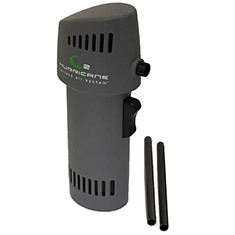 The O2 Hurricane Limited Edition is a powerful canless air system designed for cleaning computers, keyboards, camera lenses, mirrors, workshops, desks and much more. 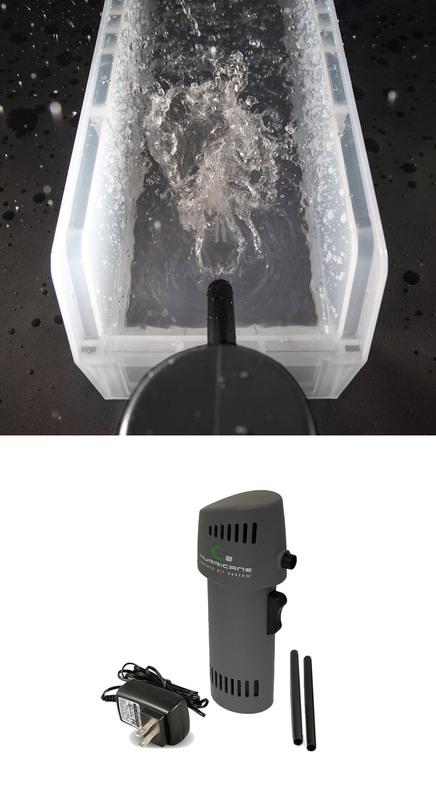 It produces a blast of air at over 220mp/h and can run continuously for over 10 minutes. It can be charged over 500 times equalling more than 1,000 cans of air - helping you save and best of all, can be used at any angle providing you with full flexibility. Includes an Australian / NZ power adapter and 2x 12cm air straws.